Today we are very pleased to be able to bring you the next exclusive discount for you, our LittleStuff readers, for your online florist for Mother’s Day. 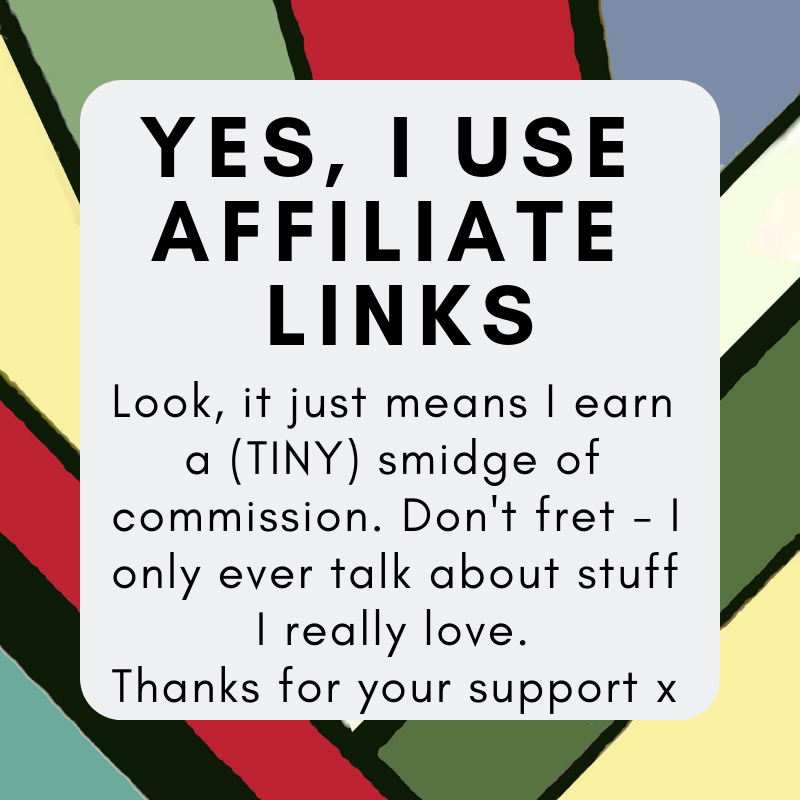 Today we have a 10% (rising to 12% if you happen to spend over £50!) Clare Florist Discount Code (we’ve managed to sweet talk our way into a whole selection of exclusive discount codes just for our readers, from all of our top favourite online florists; if you’ve missed any you can see them all in the LittleStuff magazine here). 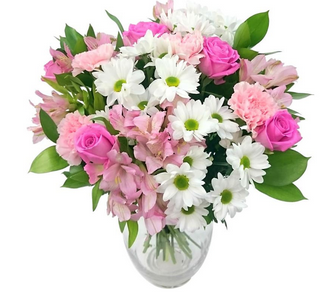 This radiant Precious Pink and White Bouquet has been especially designed for your special someone by their expert florists, making it one of their perfect bouquets for anniversaries, birthdays or simply to say thanks! Comprising of elegant pink roses and carnations, pretty Pink alstroemeria and gorgeous, long lasting chrysanthemums; delicately encased in luxury florists wrap and perfectly presented in a stunning hand-tied bouquet. The Precious Pink and White Bouquet – A beautiful bouquet for only £32.99 including standard delivery to any address in the UK! Pretty Pink Tulips to Make Mum’s Day! This beautiful bouquet of 30 Pink Tulips with Free Vase is the ultimate gift to make any special day all the more memorable. Featuring 30 of the freshest premium pink tulips attractively presented in gift wrap, this bouquet will attract attention within any setting. Clare Florist will send your tulips in bud. Their bouquets are sent with stay fresh hydroponic gel around the stems to ensure optimum freshness straight out of the box. 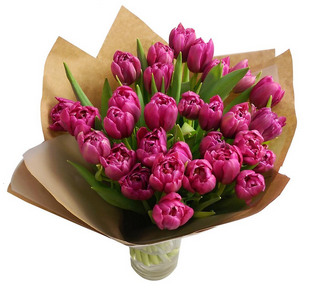 Your 30 Pink Tulips with Free Vase can be delivered 7 days a week throughout the UK. They come carefully packaged with their special delivery box to prevent damage while in transit, so they arrive in excellent condition all for just £29.99! Choose your fab blooms from the many fantastic choices on the Clare Florist website, add to basket and head on over to the checkout. Remember you’ll get 10% off any order, and if you spend over £50 that automagically goes up to 12% discount with this code!